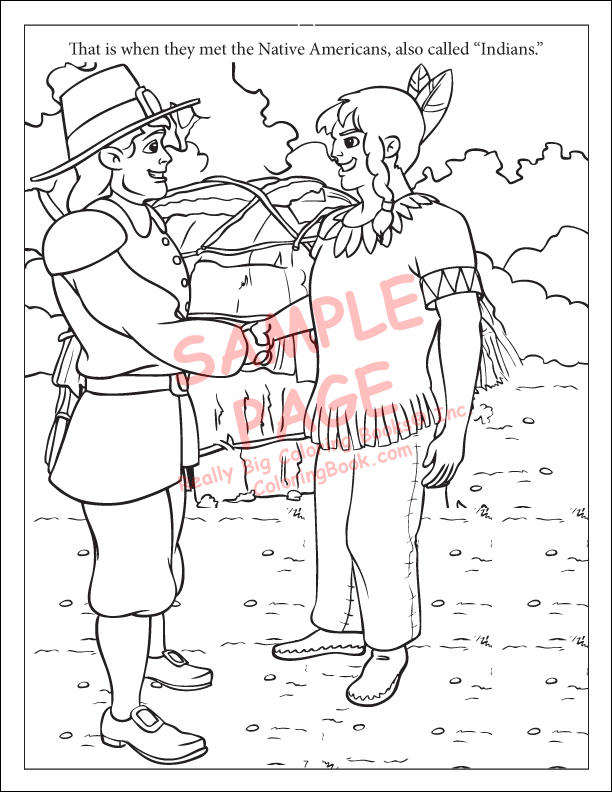 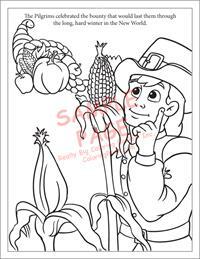 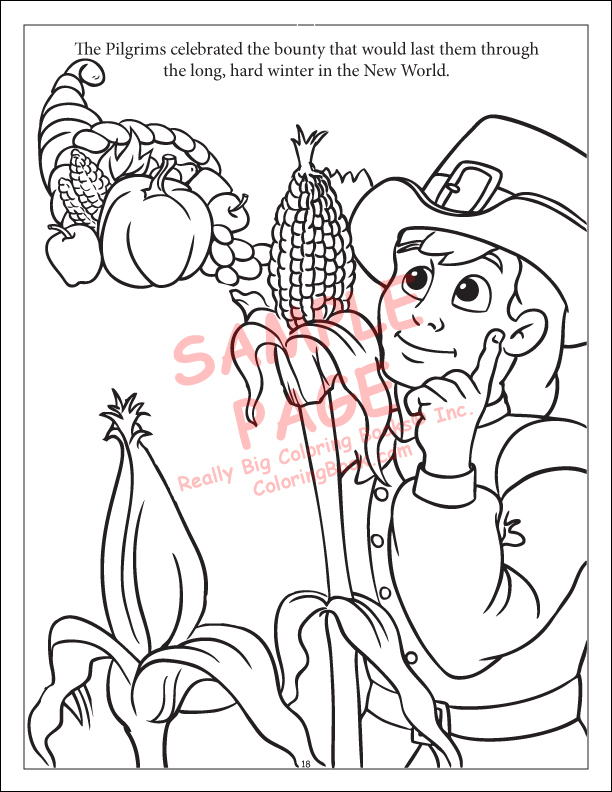 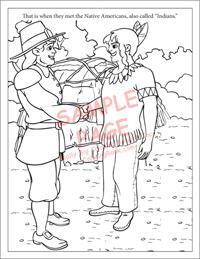 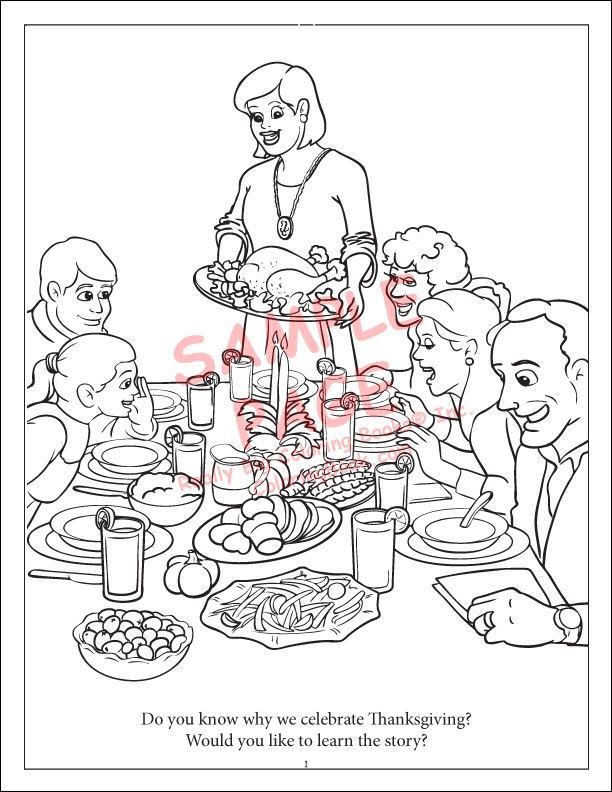 The historical tale of how the early settler and Native Americans met and taught each other about their ways of life comes to life in Thanksgiving, a Power Panel Coloring Book. 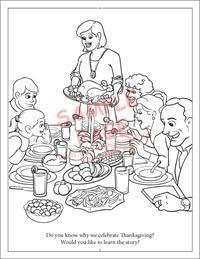 This coloring and activity book also includes games, puzzles, mazes and pictures of turkeys and pumpkins to color. 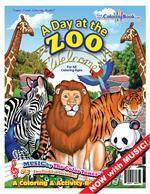 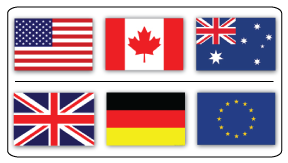 An approved teaching and learning tool, this book will provide hours of entertainment any time of the year.